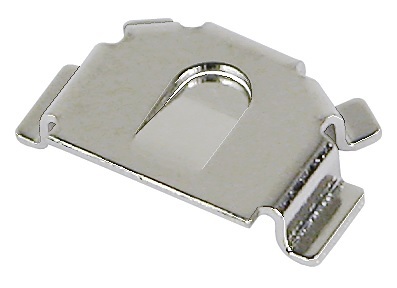 MPD manufactures a variety of 335 Coin Cell Retainers. 335 coin cell retainers by MPD are available in many styles and with various options so that we always have a part to fit your design. Our rigorous engineering and testing standards ensure that our parts are manufactured with the highest quality, making us certain that one of our award-winning designs will provide you with the best solution. Below are some helpful links you can use to find the right 335 coin cell retainer for your specific needs. The full selection of 335 coin cell retainers currently available can be viewed here.